93 PTS WINE ENTHUSIAST. 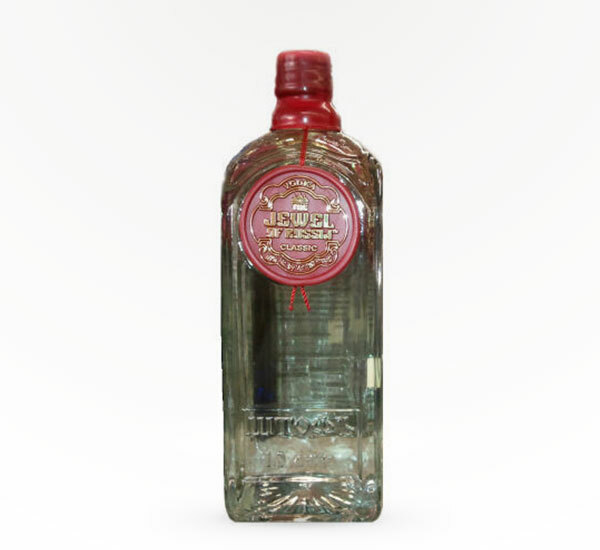 A superb, authentic ultra premium vodka! 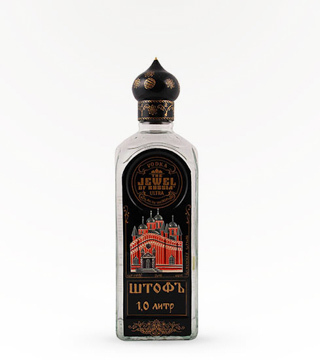 Made from the centuries-old recipe for the "Drink of the Czars." 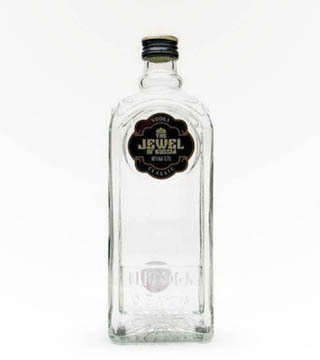 Full bodied yet extremely smooth!